Pharmacy burglary suspects sought in Haverford Twp. 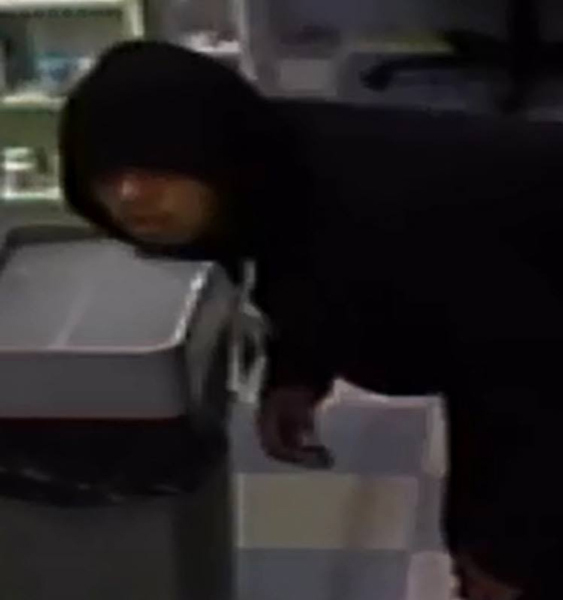 Police in Haverford Township are searching for two pharmacy burglary suspects. 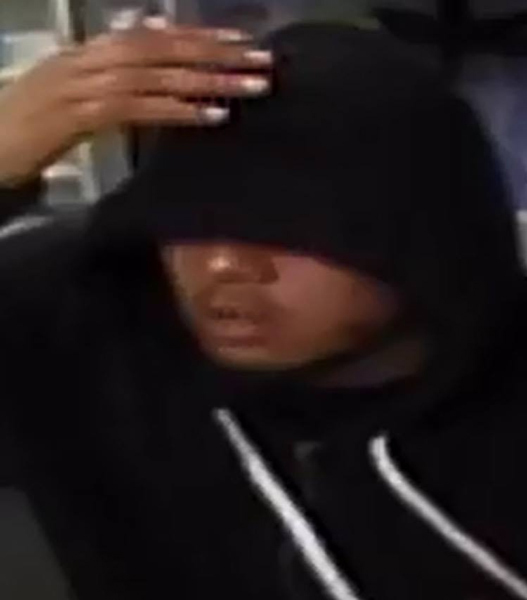 HAVERTOWN, Pa. (WPVI) -- The Haverford Township Police Department is searching for two men who broke into a Havertown, Delaware County pharmacy. It happened at Katz Pharmacy at 2 East Eagle Road. Police say surveillance shows the two suspects walking on the sidewalk along the side of the business at approximately 5 a.m. Monday. 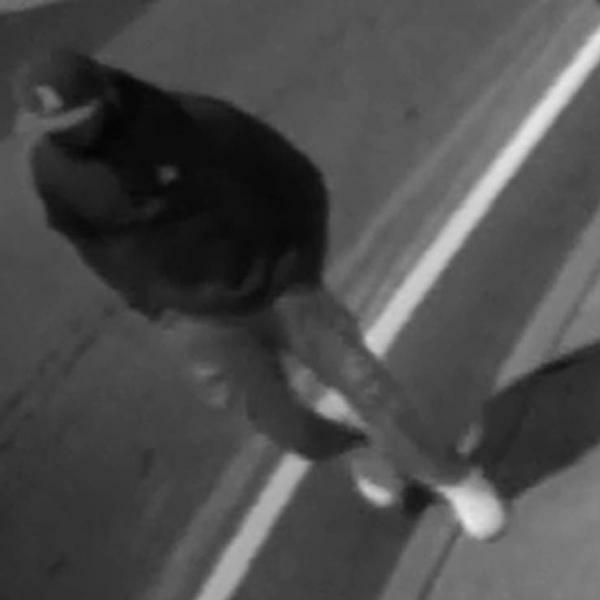 At approximately 5:14 a.m., one the suspects breaks a glass window and enters the pharmacy. He remains inside for less than three minutes. Police have not said if anything was taken. 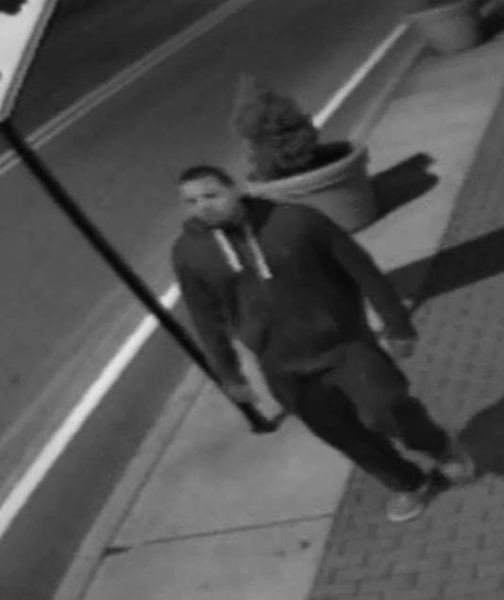 Anyone with information should contact Haverford Township Police Department Detective Unit at 610-853-1298.